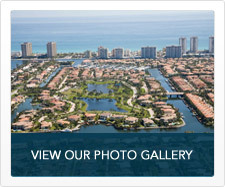 I would like to personally welcome you to harborislands.com– your "one-stop" source of information for this unique luxury waterfront community in Hollywood, Florida. I have been selling homes in Harbor Islands since almost the begining of this unique waterfront development and purchased its domian to developed a site to provide Sellers and Buyers the latest information on Harbor Island’s current real estate market and its neighborhood. 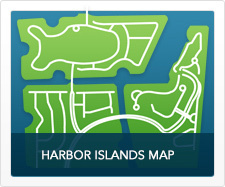 I invite you contact me anytime, bookmark this page, visit HarborIslands.com regularly and stay in touch with your neighborhood! Your comments and suggestions are welcome. Are you looking for a South Florida waterfront community offering the luxury lifestyle you deserve? 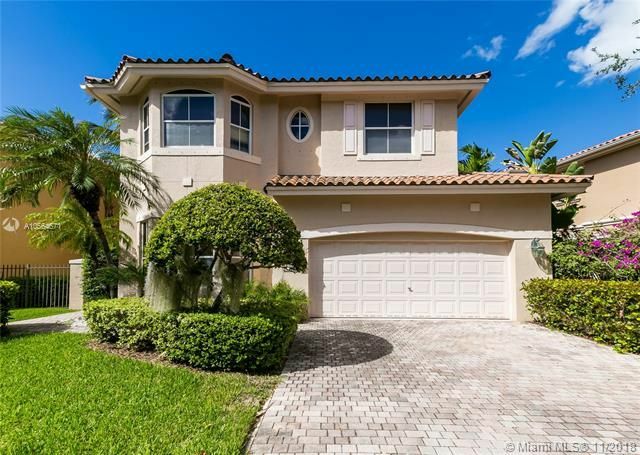 With elegant single-family homes, townhomes and estate residences in a quiet, natural setting; Harbor Islands is a tropical paradise in the City of Hollywood, Florida. This unique and private community is complemented by the cool breeze of the nearby Atlantic Ocean and just minutes from everything under the sun. 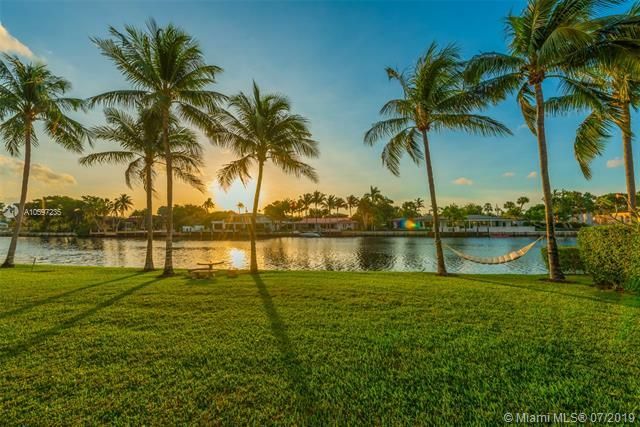 This beautiful 192-acre private gated community known for magnificent waterfront properties and abundance of amenities offers the finest in South Florida living. 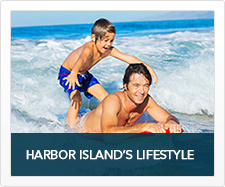 Harbor Islands is a luxury waterfront community where dreams come true!